We’re in the midst of the winter season, and you’re probably starting to get a bit frustrated with some of the toll the winter weather takes on your skin. Let’s face it, when our skin doesn’t feel as on point as we’d like it’s easy to get caught up in not feeling as great as you’d like. 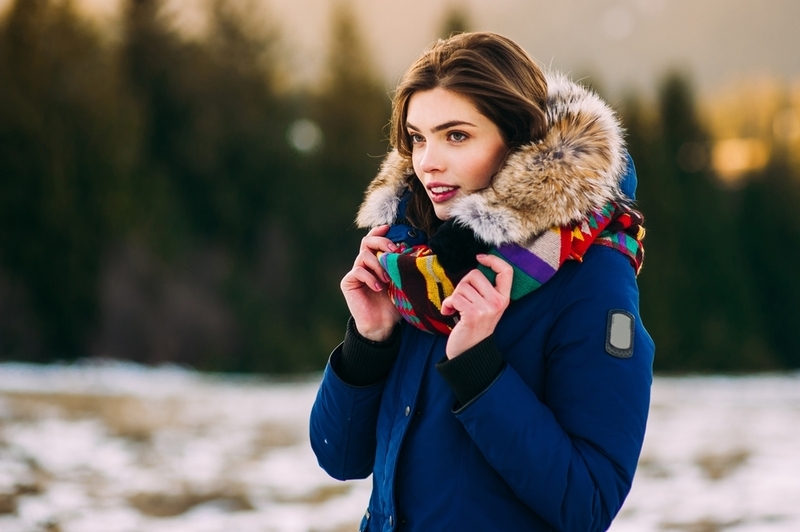 While we can’t just wave a magic wand and make the winter go away, there are some ways that you can help protect your skin from the winter elements. We’re sharing our favorite tips on how to winter-proof your skin. During the winter months, our skin has different needs. So if you’re using the same products you use during the summer it’s time to make a change. 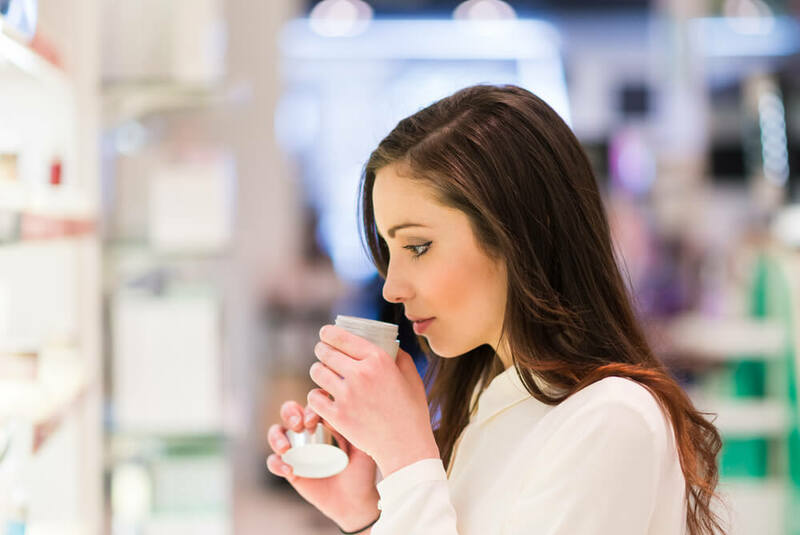 One of the best ways to really winterproof your skin according to experts is to have a winter skincare routine, filled with products that will really suit your skin’s needs this time of year. Typically, you’re going to want to switch to products that are more moisturizing and filled with vitamins and antioxidants. This will give your skin added moisture and really help to keep that glow in your skin even when the weather is trying to fight that. We’re NOT telling you to not drink water (because you should be drinking a LOT of water this time of year, and every other time of year). But we are telling you that you need to be cautious when you’re IN the water. As tempting as it is to jump in a hot shower or bath this time of year, it can actually cause your skin to become pretty dry and even more sensitive. Make sure you control the temperature when showering/bathing to a warm setting, and try not to stay in the water too long as it can pull out a lot of moisture from your skin. It’s no secret that our skin needs as much moisture and nourishment as possible this time of year. Experts have found that increasing your essential fatty acid intake can be an incredibly beneficial way to give your skin added moisture from an internal perspective. While it’s very important to make sure that you’re applying a quality moisturizing product consistently to your skin, it’s also crucial to make sure that you’re giving your skin moisture from an internal source as well. Experts have found that what we put IN our body is just as important as what we’re putting on it when it comes to taking care of your skin. This means that eating foods that are rich in fatty acids need to be a part of your daily routine. Fortunately, there are quite a few foods that are rich in these essential fatty acids so you’re not stuck eating the same couple foods. Avocados, cold water fish, olives, nuts, and pumpkin seeds are just a few of the foods that have been found to have high fatty acid content.